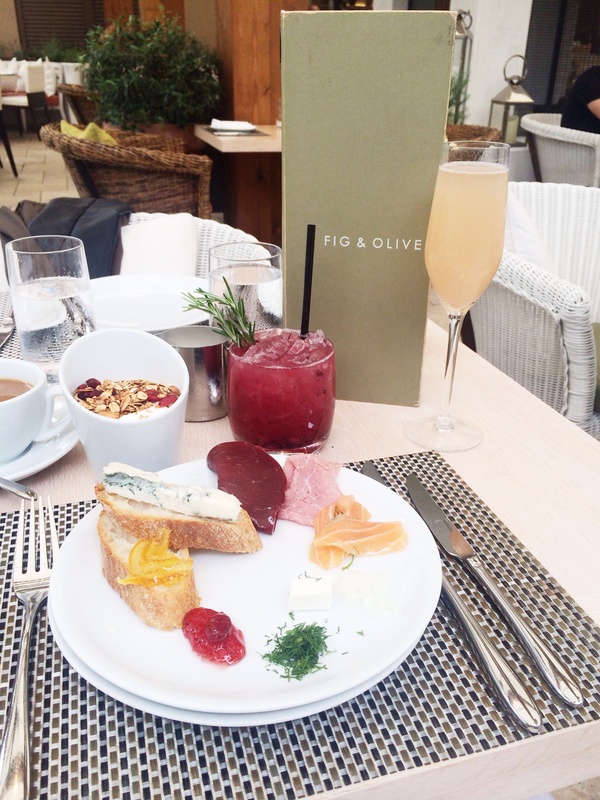 Fig & Olive Newport Beach has launched their Weekend Riviera Brunch! I was invited as a guest to experience this amazing buffet style meal in the most serene setting. The buffet style brunch is inspired by the French Riviera’s “Cuisine of the Sun”, and showcases beautiful produce from local farms. Fig & Olive embraces seasonal ingredients such as spring peas, figs and asparagus. 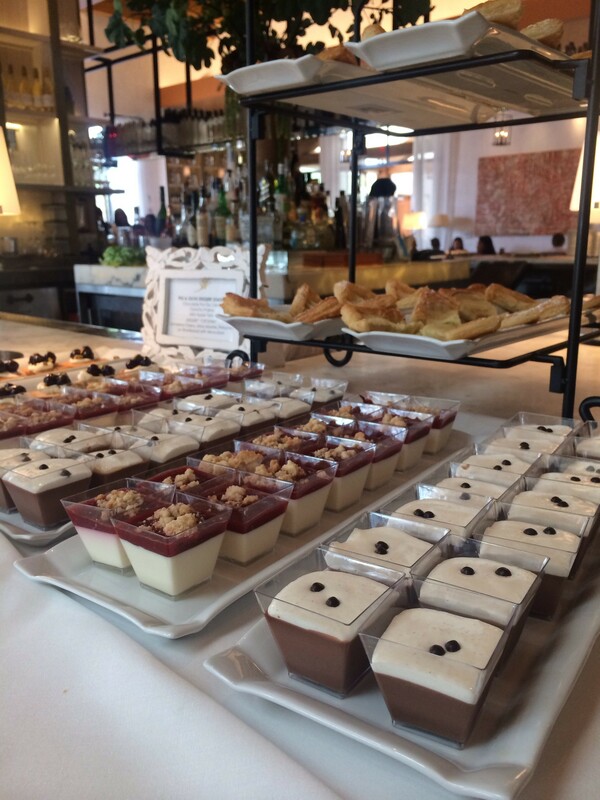 The Weekend Riviera Brunch features Granola and Fresh Fruit, Quiche, Mini Fig Tartlets, Tomato Burrata and an assortment of Carpaccio, Charcuteries and Cheeses. A Carvery station and an Omelet bar are ready for any farm fresh combination you can dream up. 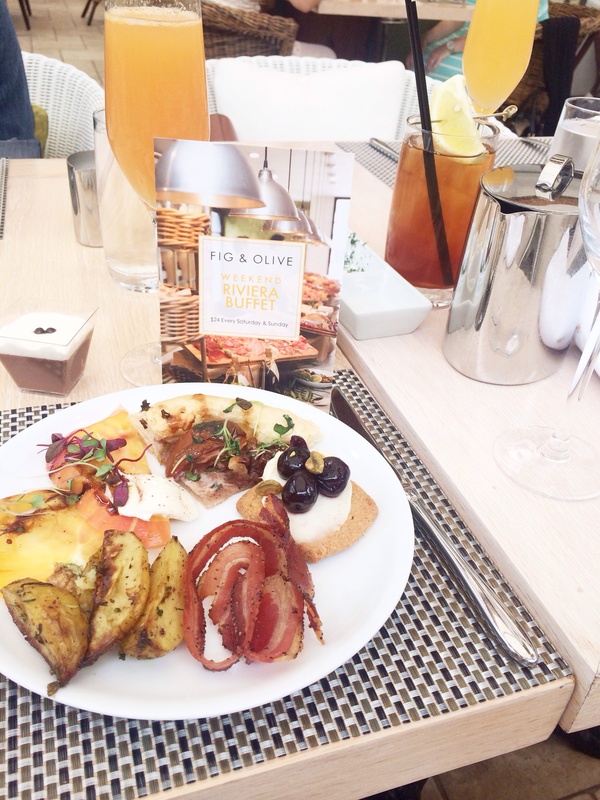 The detail and perfection Fig & Olive puts into this Riviera Brunch is divine! An assortment of brunch cocktails including my favorite, the Blood Orange Mimosa was a perfect! If a Bloody Mary is your brunch beverage of choice you’re in for a treat! 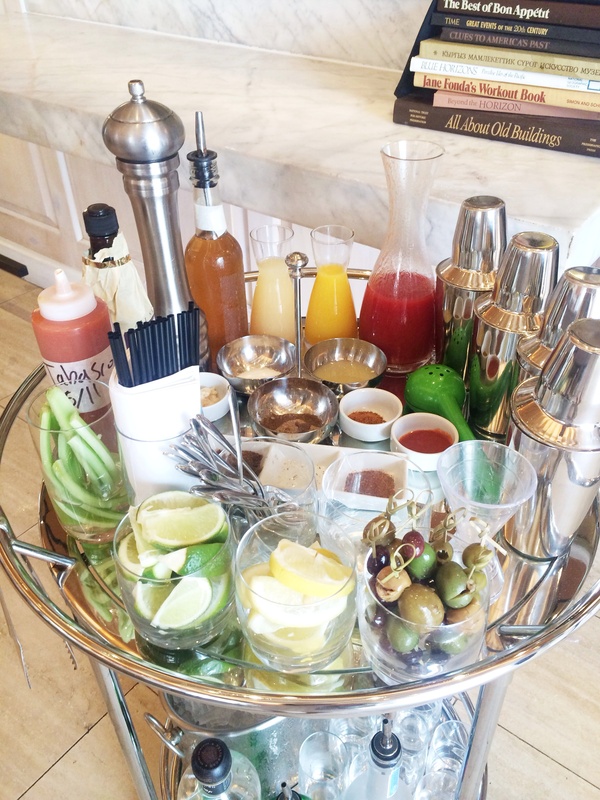 A handcrafted tableside Bloody Mary is prepared right at your table. 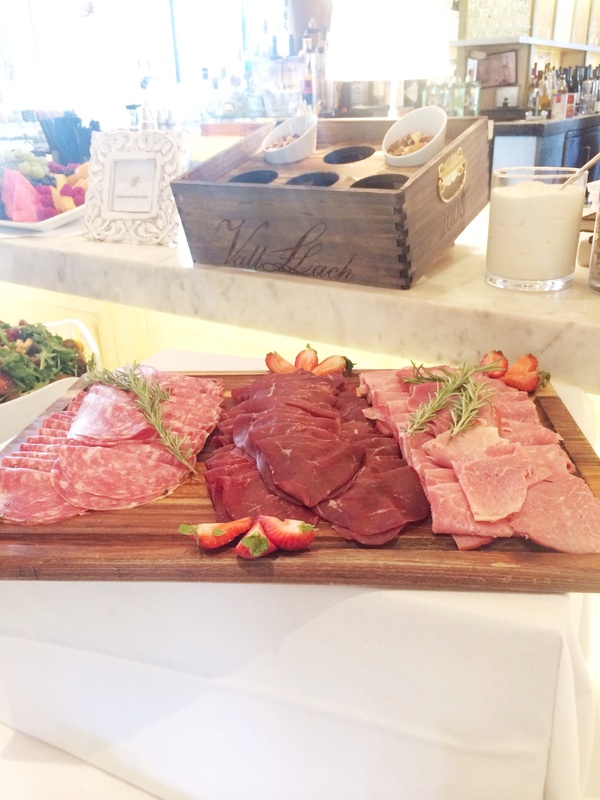 Weekend Brunch is offered Saturday – Sunday from 11:00am to 4:00pm. Brunch is $24. Reservations are recommended however walk-ins are welcome. Fig & Olives lively ambience is amplified with soulful house and new Downtempo music by St. Tropez’s celebrity DJ Julien Nolan. Fig & Olive Newport Beach is located on 401 Newport Center Drive at Fashion Island. The restaurant serves French Riviera inspired meals in a setting that is perfect for any occasion. Reservations can be made by calling 212-924-1200 or by visiting OpenTable. Andrea Pascua is wife and mother to 8 year old twins and 1 wild and adventurous 3 year old. Living in Huntington Beach, she is a nurse and currently teaches homeopathic healthcare through essential oils. When she’s not playing taxi to her 3 little ones you can find her checking out new coffee shops and local eateries for date nights, exploring flea markets and restoring vintage furniture or enjoying a glass of wine with a good friend!